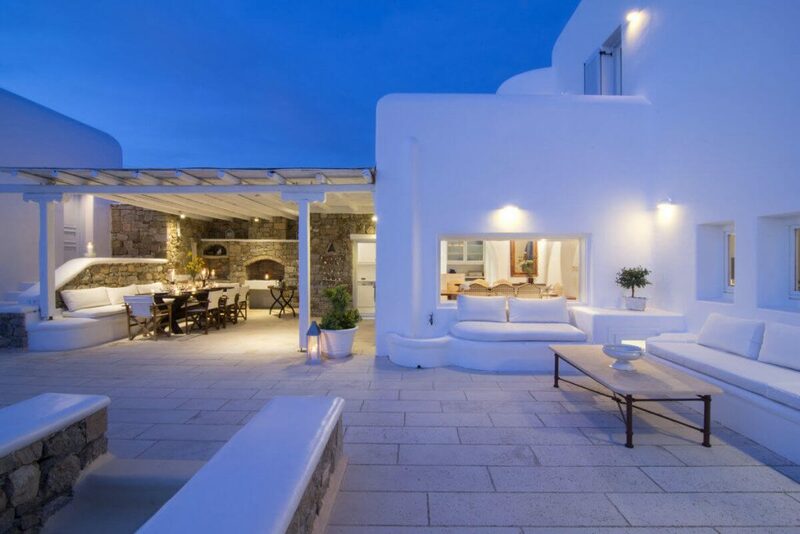 Overlooking numerous Cyclades islands, such as Delos and Rhinia, and also the Aegean sea, Villa Clea is situated on the spectacular and privileged location of Agios Lazaros. Villa Clea is perfect for romantic retreat or for families. The villa is equipped with satellite TV, Wi-Fi internet connection, security lighting and an alarm system.